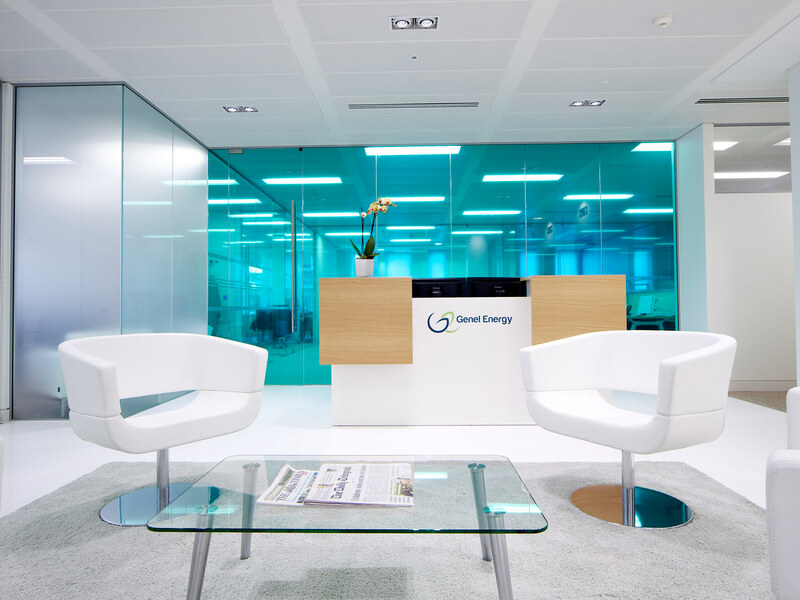 Genel Energy International approached us to carry out the design and build of their brand new workplace. 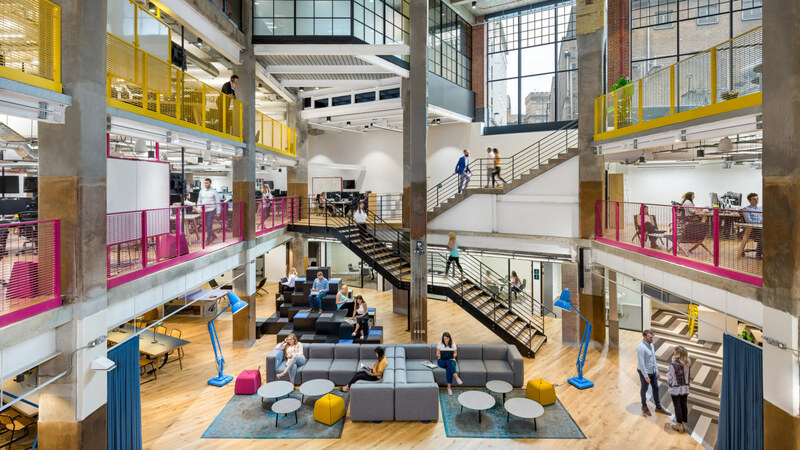 The company’s prime concern was to create a light, fresh and modern-feel interior, while still respecting the historic period character of the building architecture. 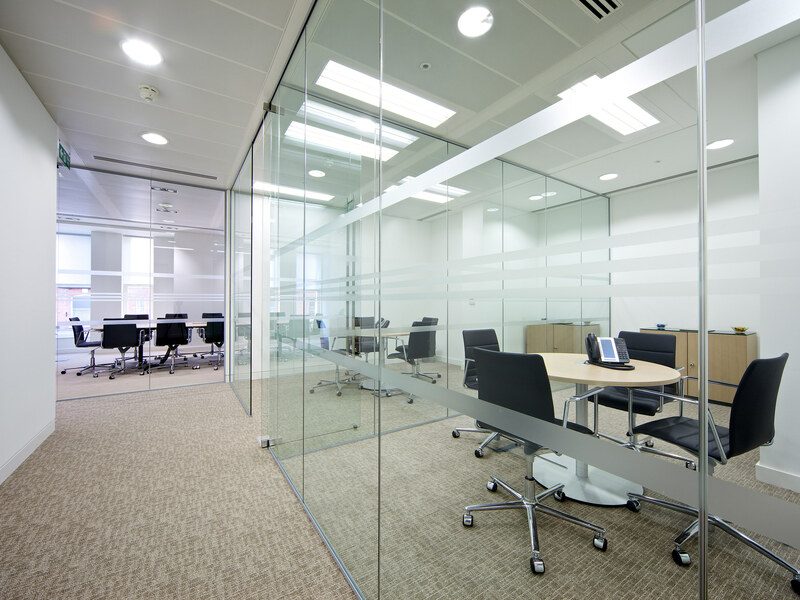 Our full design and build at 29-30 Cornhill in London for Genel Energy International was a fast-track fit out, including integrated IT, cabling and audio-visual. Genel is a rapidly growing business and this project was all about timing. 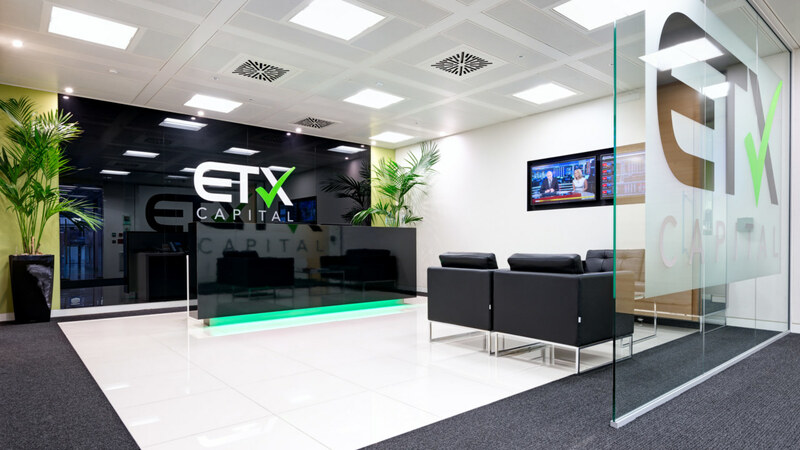 Already the company has recruited more team members since we finished the scheme and, thanks to our adaptable design, has been able to reconfigure their workspace to accommodate their growing team. 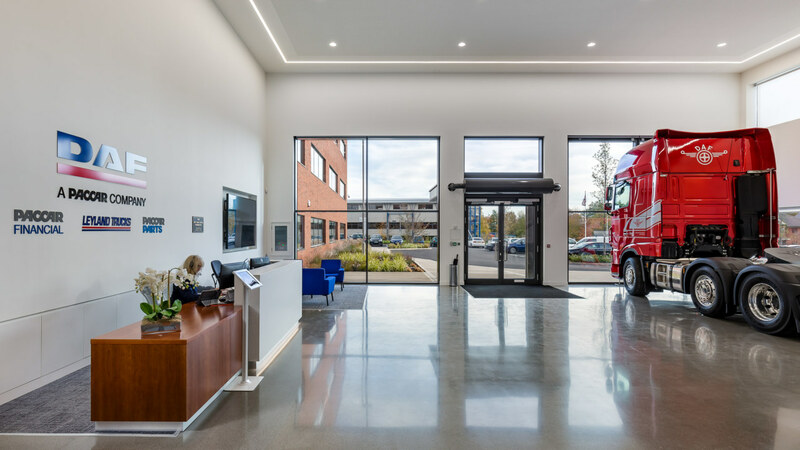 We knew we could achieve the set brief across the 4,800 sq ft space, while still including offices and a meeting suite, as well as open plan spaces, regardless of the tight programme of works. 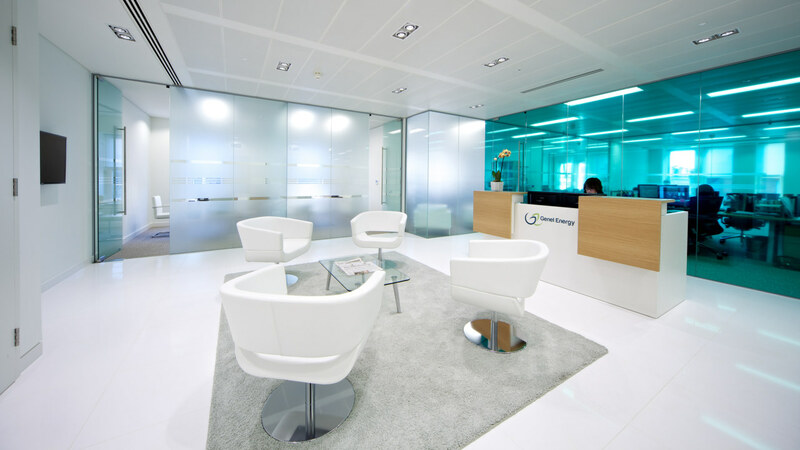 We used glass partitioning and light tonal carpeting for most of the cellular spaces to create an open feel to the office. 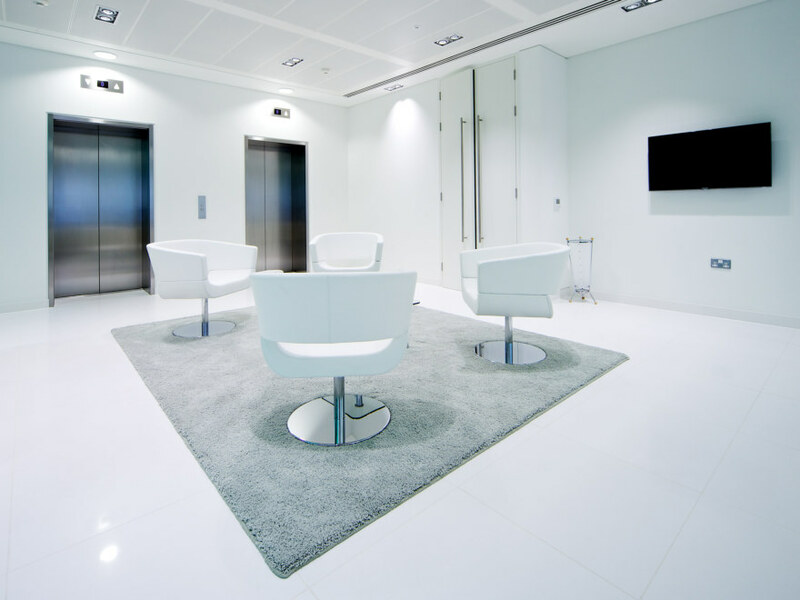 The main feature of the design is the reception area, where we opted for an ‘all white’ solution, including white polished flooring and a white reception desk.